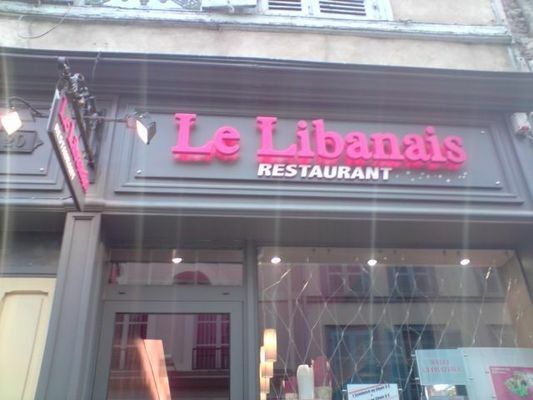 Lebanese specialities restaurant (mézzé) in the middle of Troyes historic centre. Rich and various dishes. Warm welcome.